The third edition of the Dharamshala International Film Festival begins on October 30th, 2014 with Rajat Kapoor’s acclaimed feature, Aankhon Dekhi. 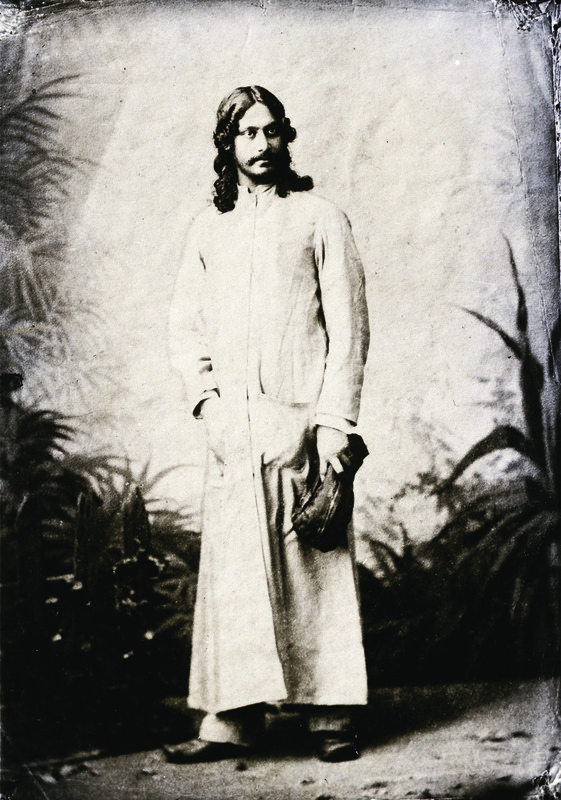 Rajat will also be present to introduce the film. – The festival will also welcome several filmmakers along with Rajat Kapoor: Chaitanya Tamhane with his award-winning Court; Geetu Mohandas with Liar’s Dice, Q with Nabarun, Shabnam Sukhdev with her documentary, The Last Adieu; Pushpa Rawat with Nirnay; Tibetan filmmaker Tenzin Tsetan Choklay with Bringing Tibet Home; Finnish-Tibetan filmmakers Donagh Coleman and Lharigtso with A Gesar Bard’s Tale; and Swiss-Kurdish filmmaker Mano Khalil with The Beekeeper. – Gitanjali Rao, one of India’s best-known animation filmmakers, will introduce her new film, True Love Story, and has also curated a series of animation films from India and internationally. – Fest includes an Indian short film selection curated by reputed filmmaker Umesh Kulkarni. – A highlight this year is the exciting package of films from the Middle East: Sundance and TIFF award-winning The Square by Jehane Noujaim; Return to Homs by Talal Derki which won the Grand Jury Prize at Sundance; A World Not Ours by Mahdi Fleifel; and Hany Abu-Assad’s Cannes 2013 Jury Prize-winning Omar, which was also nominated for the Oscars. – DIFF has also announced a series of Special Programmes that include an exploration of the world of sound, a visual journey through anonymous and powerful Tibetan voices, and a tribute to German artist and filmmaker, HarunFarocki, who passed away earlier this year. a) Soundphiles is a celebration of listening. Curated by Samina Mishra and Iram Ghufran, the first edition – Many Echoes, Many Words –features filmmakers, artists, journalists and arts students who combine a diversity of worlds and forms of sound. The series draws the audience through the rhythm of the textile mills of Malegaon, broken sounds from the contested streets of London, a deafening bombing in Iran, scratchy magnetic tracks of old Hindi films and more. b) In collaboration with the Shelley and Donald Rubin Private Collection, DIFF 2014 presents Unattributed, a video art series showcasing anonymous Tibetan artists living in Tibet and in the diaspora. The presentation explores the tension between an ancient culture’s unbroken artistic tradition and the personality-driven world of contemporary art. c) In collaboration with the Goethe Institute, DIFF 2014 will present a retrospective of Harun Farocki’s films. Three films that capture the essence of his work will screen at the festival: Inextinguishable Fire (Farocki’s first movie after leaving film school); Videograms of a Revolution (in which he collects amateur video and material broadcast on television and chronicles the fall of a dictator in Romania); and Workers Leaving the Factory (an exploration of the factory worker through 100 years of film history). – DIFF Film Fellows initiative; a programme was launched this year to nurture upcoming filmmaking talent in the Himalayan regions. The winners are Akee Sorokhaibam from Manipur, Khanjan Kishore Nath from Assam, Kombong Darang from Arunachal Pradesh, Munmun Dhalaria from Himachal Pradesh and Smanla Dorje Nurboo from Ladakh. The five DIFF Film Fellows were selected from 28 applicants through a rigorous process by a jury of eminent film personalities – Hansal Mehta, Anupama Srinivasan and Bina Paul. The five winners will have the opportunity to be a part of DIFF 2014 and to engage in special mentorship sessions with the jury and attending filmmakers. 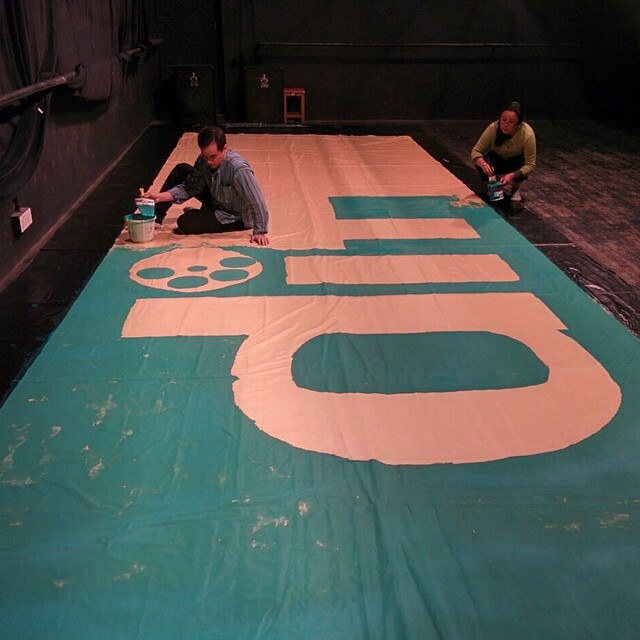 They come from varied backgrounds, brought together by a shared passion for filmmaking. 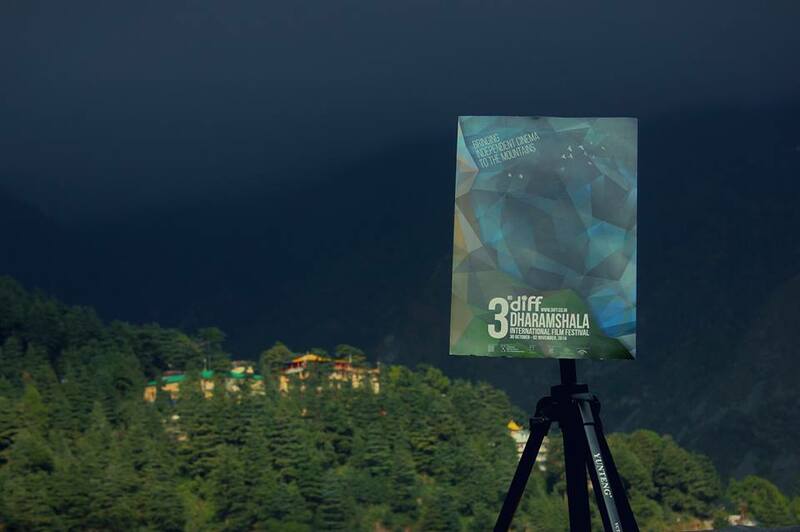 – The 3rd edition of the Dharamshala International Film Festival will take place in McLeod Ganj, Upper Dharamshala, between 30 October and 2 November. Longtime residents of Dharamshala, Indian-Tibetan filmmaking couple Ritu Sarin and Tenzing Sonam, initiated the film festival with the aim to bring high quality independent cinema to Dharamshala, encourage local filmmaking talent and create a meaningful platform for engage all the communities in the area.